I never tend to do posts like this but I have decided to give it a go as my blogging camera is out of action and I am running low on ideas for blog posts. So, I hope you enjoy this post and you never know, I may start doing more of these. 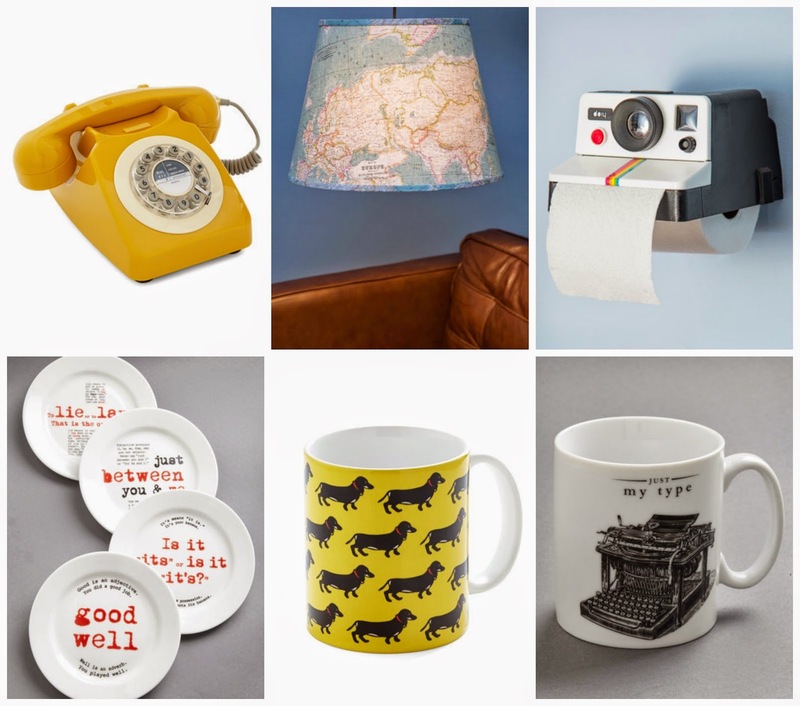 Every man and their dog (even the ones mowing meadows) have heard of Modcloth but it was only recently that I discovered that also do a range of funky (no-one says 'funky' anymore - need to get down with da yout') homeware products. So, I naturally saved a load of pictures of all my favourites and sat there wishing I were rich enough to buy them all and, more to the point, rich enough to live in a house big enough to fit all my purchases in. Recently I have been loving everything yellow. I bought yellow and white polka dot bath towels for uni. And yesterday I even bought a bright yellow tshirt from Primark. It is just such a cheerful colour and it is so summery. Usually jewel tones are my go to colours but, for some reason, I have just fallen for yellow. I came across this map on notonthehighstreet.com and I think it's an amazing idea. Basically you scratch off the places that you have been to and each place is a different colour. What an amazing way to document your travels (speaking of which, I'm off to Germany soon! whoo!). This one is a bit of an unusual favourite but I had to put it in. 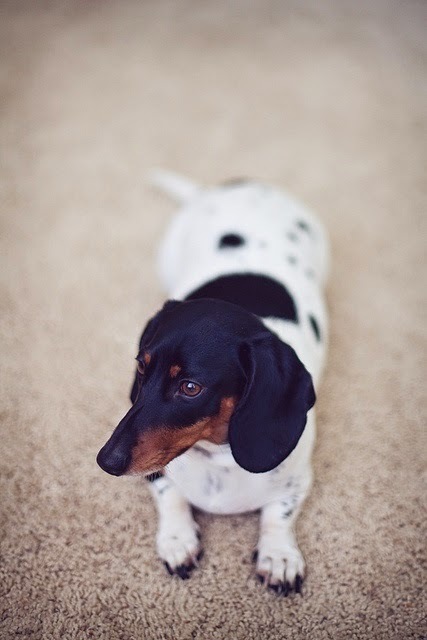 I really love sausage dogs. They are so cute and when you see them running, it's absolutely hilarious! 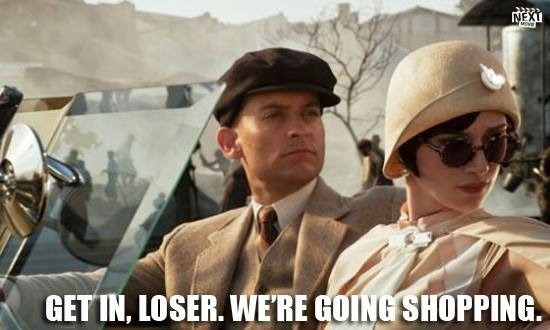 Tomorrow night I am going to my friend's party and I am planning to get proper dressed up. I mean, I really don't go out much so this is pretty exciting for me. I bought a jumpsuit - or is it a playsuit? - from Topshop (above) and I going to wear it with black heels, a burgundy clutch and red lippy. 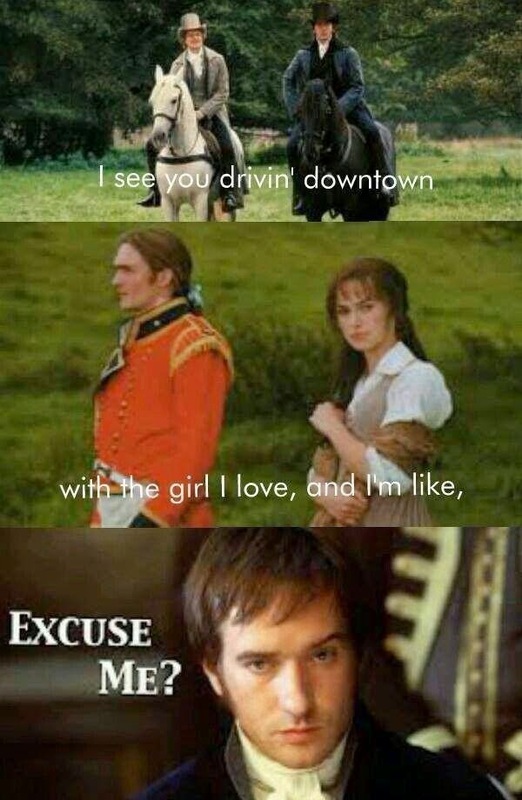 I always find book memes so funny - especially Jane Austen related ones. 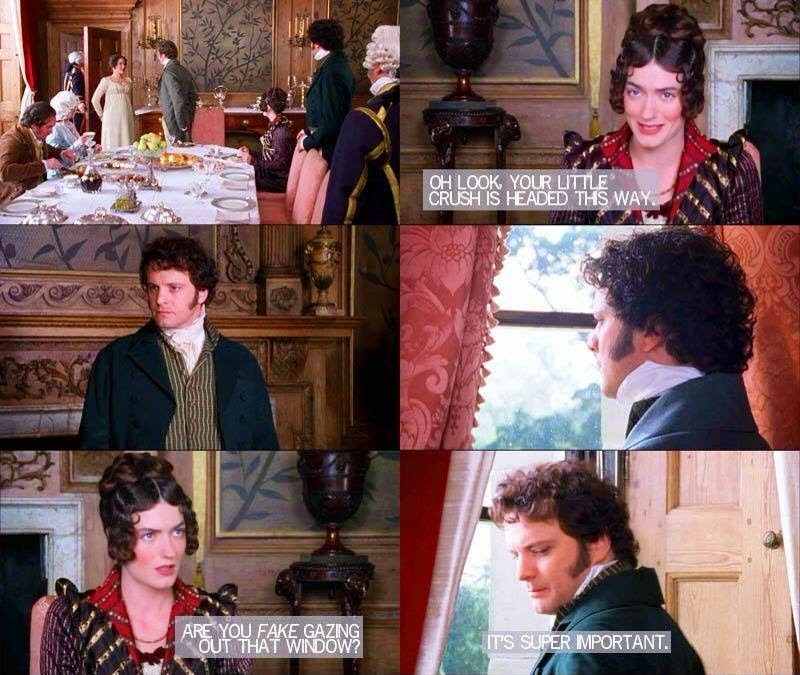 So, to end this post, I have a few of my favourites to share with you. 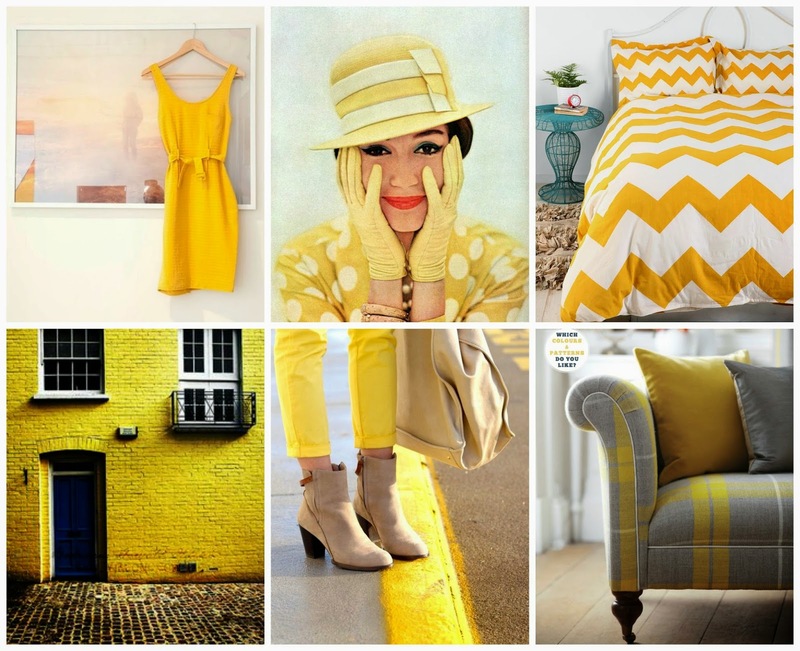 I love the yellow home ware theme, so perfect for summer! That retro telephone is the cutest, I really want one like that! Love the yellow set. I love your blog! I'm in the same boat regarding Modcloth home goods. I wish I could afford all of it! That scratch map is such a cool idea. 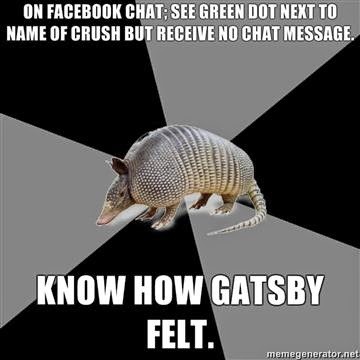 I laughed so hard at the Gatsby green light meme. Too good.